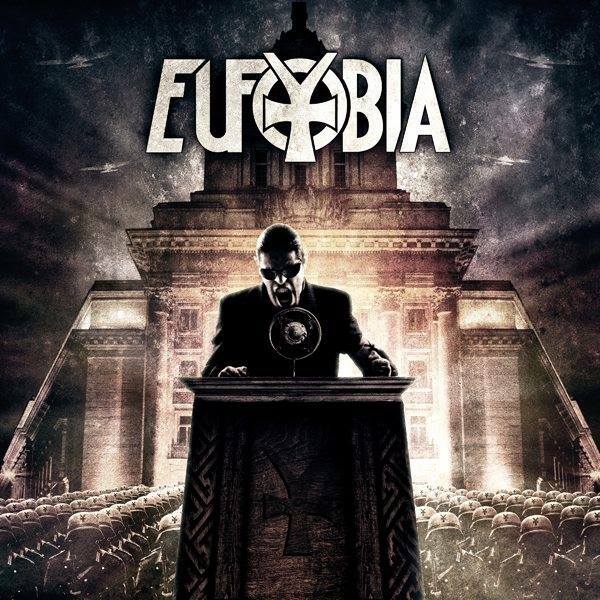 Home » Interviews » Eufobia Answer Worship Metal’s 10 Questions Of Biblical Proportions! Eufobia Answer Worship Metal’s 10 Questions Of Biblical Proportions! Bulgarian death metallers Eufobia released their third full length album, the self-titled Eufobia, last November…. so, what better time to throw Worship Metal’s 10 Questions of Biblical Proportions their way! 1. So….what are you up to then? 3. Name the one album that epitomises heavy metal/hard rock over all others. 4. Which 5 metal albums have had the biggest influence on your sound? 5. You have one opportunity to introduce your band to the entire world, which song from your back catalogue do you blast them away with? 6. You find yourselves booked on a mammoth, 12 month, non-stop, around the world tour. Which 5 essential items do you take with you in order to survive?